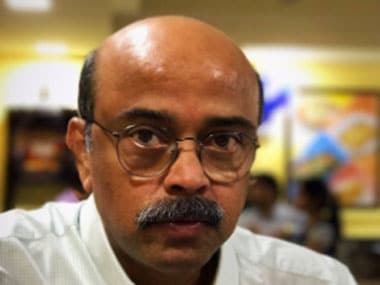 Mumbai: Police have arrested four persons in connection with the death of a renowned doctor, who fell into an open manhole while walking along a flooded street during torrential rains in Mumbai on 29 August. Police in central Mumbai on Sunday arrested Siddhesh Bhelsekar, Rakesh Kadam, Nilesh Kadam and Dinesh Pawar, residents of a chawl in Parel area. Amrapurkar went missing after getting out of his car which was stuck in a traffic jam and walking home along a waterlogged street near the Elphinston Road station on 29 August, when torrential rains brought the city to a halt. Eye-witnesses said that they saw a man falling into a manhole while wading through water. Amrapurkar's body was recovered after two days from a nullah in central Mumbai's Worli area.